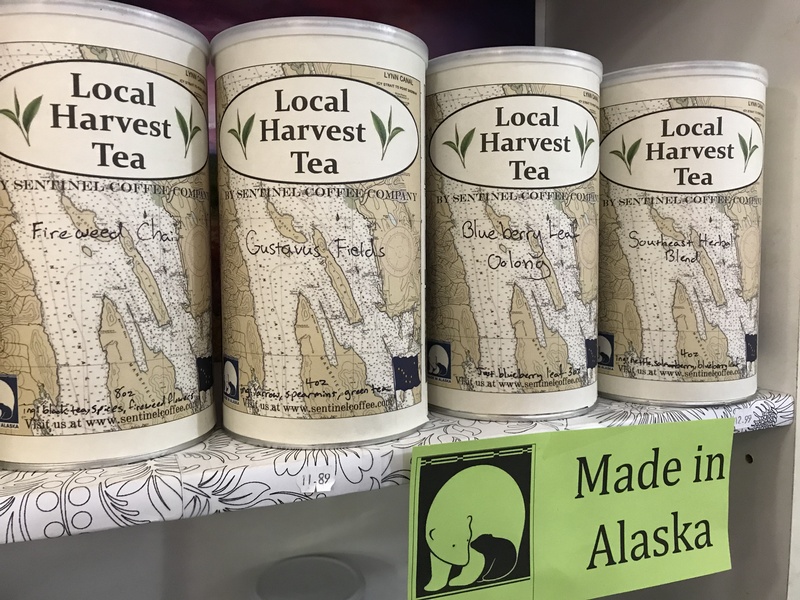 We are pleased to offer teas made in Alaska by Sentinel Coffee. 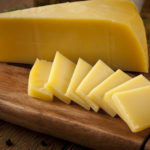 Come check them out in our made in Alaska display or under the Sentinel Coffee dispensers. 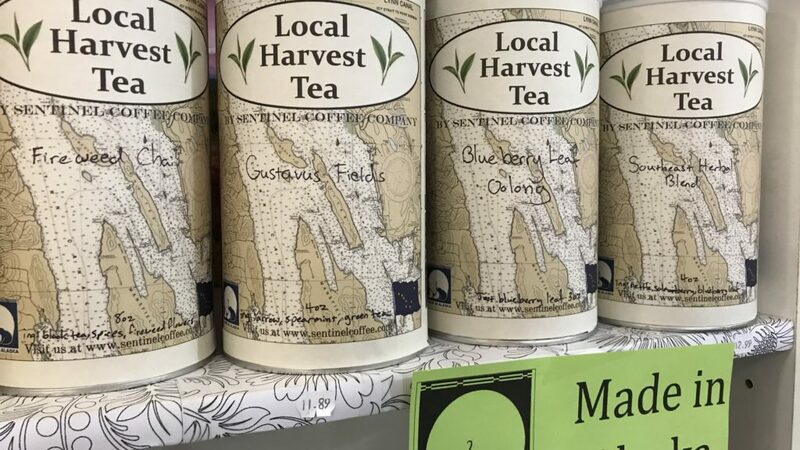 These teas are made with locally harvested ingredients combined with green and black teas from around the world. With Autumn in full swing it’s the perfect time to brew some Sentinel Tea.